The Withdrawal Agreement sets out the terms of the UK’s smooth and orderly exit from the European Union, including provisions for an implementation period. The Political Declaration sets out the framework for the future relationship between the European Union and the United Kingdom. It provides instructions to negotiators that will deliver a future relationship by the end of 2020 covering an economic partnership, a security partnership and agreements on areas of shared interest. At least two strong positions or ‘red lines’, as they have become known, were put by the Prime Minister at the start of the negotiation process. They were that Brexit meant leaving the single market and having no customs union and that the land border on the island of Ireland must remain invisible and unchanged. Putting such definite positions up front in a negotiation is rarely helpful. By doing this a negotiator then has to deliver on these red lines or lose face. 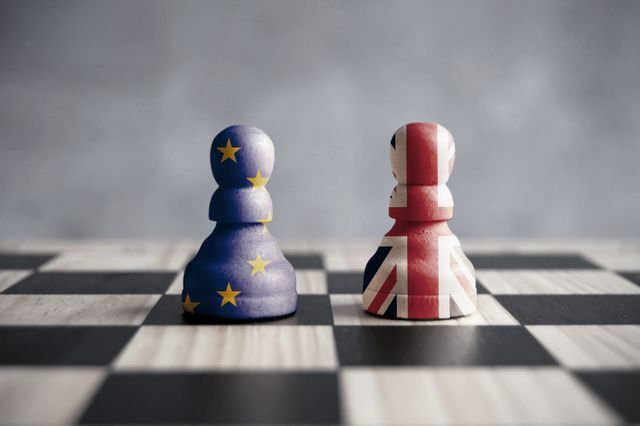 Instead, skilled negotiators identify the issues to be discussed (such as 'the customs union', 'the single market') and then they explore their respective interests and needs. This exploration process also involves considering a variety of options for settlement, ranging from leaving the single market and the customs union to not doing so. Now, in the last few weeks before Brexit, the cross-party ‘Alternative Agreements Working Group’ has been formed to investigate options in relation to the Northern Ireland backstop proposal. There are also some new ideas emerging on a customs union, for example, those from Jeremy Corbyn. As early as January 2017 Prime Minister May said: “no deal for Britain is better than a bad deal for Britain”. Effective negotiators work hard in their preparation not only to identify their best and worst alternatives to a negotiated agreement but also to strengthen those alternatives. They should also consider, as they negotiate, how they could weaken the alternatives their negotiation partners (In this case the EU ) have, by for example concluding trade deals with other nations. Nobody ever thought the Brexit negotiations were going to be simple, so let’s identify and learn some lessons from the process for the negotiations ahead. It takes time to shift goods. This is the last week in which the Far East trade will not be affected by #Brexit, a ship takes six weeks to make the journey.